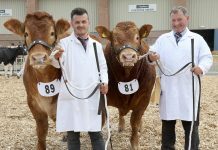 In a major policy announcement, The British Limousin Cattle Society has outlined its plans to invest £100,000 in the introduction of a progressive breed Herd Health Assurance initiative. 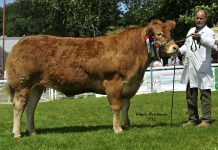 The initiative, which will be open to all 2,500 members of the BLCS, will play a central part in the Society’s ongoing technical drive to provide cattle that combine the highest visual and genetic quality with an assured high health status. The BLCS initiative will be administered by the Society with monies paid back to the value of £25,000 retrospectively at the end of each year. BLCS Chief Executive, Iain Kerr, said that the initiative was ground breaking for the Society and was again ‘taking the lead’ to meet the industry challenges ahead. 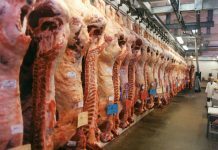 “With the introduction of the Single Farm Payment, the BLCS believes that assured high health status is an essential criteria to sell breeding and prime stock into premium markets and to be in a position to fully exploit all new opportunities,” he said. 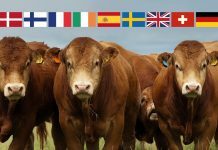 In August of last year, the Society held an Elite Sale within its World Congress that carried high health status entry conditions. 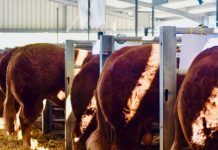 This principle was well received by vendors and purchasers alike and its success contributed to the Society’s determination to pursue long term positive herd health policies.